Click on the following link for your gift eBook. EXTRA Bonuses for You ! Must-Have Tools for Savvy Techie. Design tools and references for electronic projects. 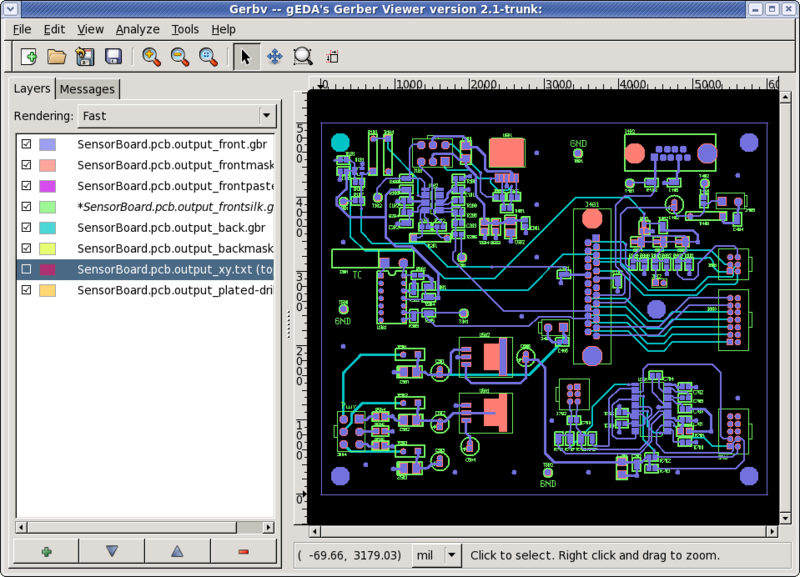 Free open source gerber viewer for PCB board design. Engineering Calculator Apps for your smart phone. Powerful text editor with features for programming. Free & Open Source image/graphics editor. more powerful tips and tools for Savvy Techie.